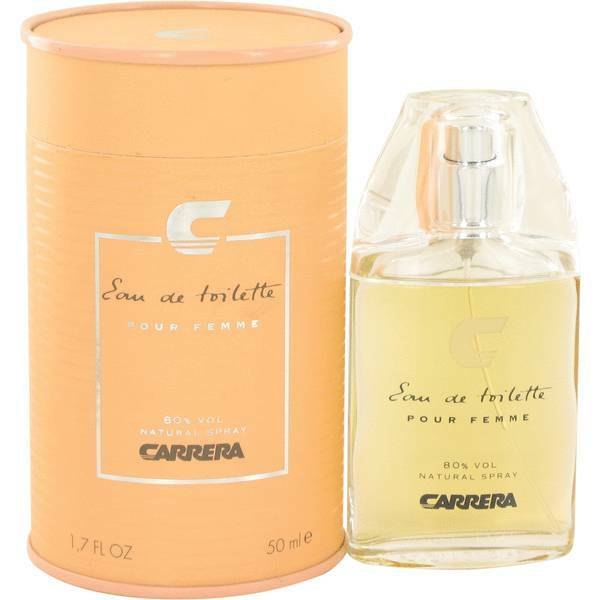 Carrera Perfume by Muelhens, In 1988, Muelhens came out with a refreshing new fragrance for women called Carrera . 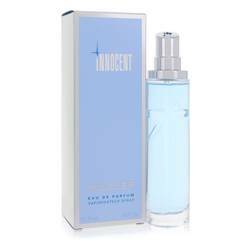 This perfume is great to wear during romantic evenings. 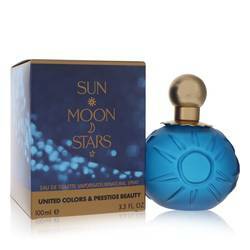 This fragrance contains exotic floral accords as well as notes of tuberose and jasmine. This perfume has an old-school vibe to it, providing it with a timeless quality. This fragrance and many great perfumes like it are made possible with Muelhens. It was a parent company for many brands, including Tosca and 4711. It is a Read More Read More German fragrance band that seeks to tell a story with each unique creation. The brand released many fragrances throughout the 20th century. One of the former brands owned by the parent company has a rather unique story. 4711's origins date back to the 18th century when Johann Maria Farina developed a delightful fragrance called Eau de Cologne. It quickly became a hit and attracted the attention of the founder of the brand that would go on to make Carrera. All products are original, authentic name brands. We do not sell knockoffs or imitations.